This was a good decent short anime. ONLY 2 Mins per episode but it was fun to watch and had some nice comedy. But could have extremely benefited from being longer. 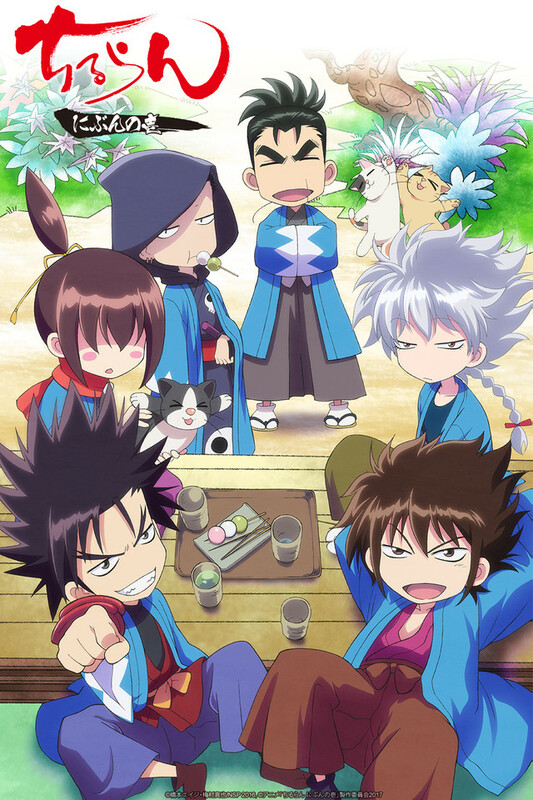 The anime is about the shinsengumi and is mainly a comedy anime with cute art. Its a fun watch but is a bit forgettable and way too short.